Former Indian Prime Minister Atal Bihari Vajpayee died yesterday at AIIMS, New Delhi. Several senior BJP leaders including Union Ministers Sushma Swaraj, Rajnath Singh, Prakash Javadekar and JP Nadda were present at AIIMS. Atal ji’s last rites will be done in Rajghat’s Shantivan Memorial Site. His memorial will also be built there. 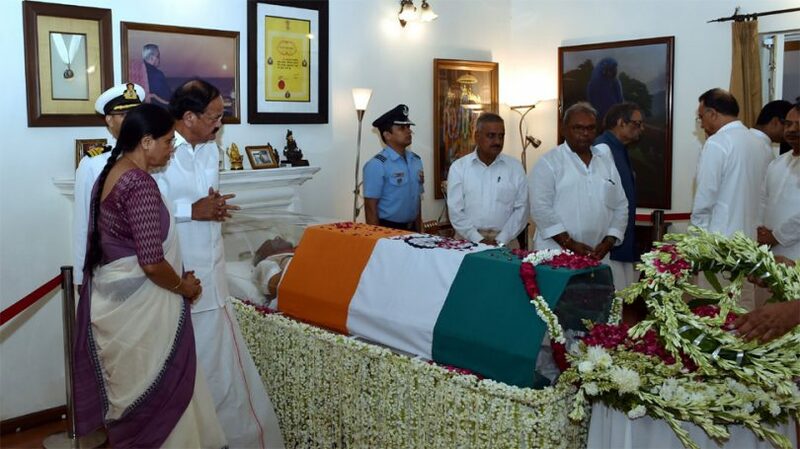 Several top leaders, including Prime Ministers Narendra Modi, President Ramnath Kovind, LK Advani, former Prime Minister Manmohan Singh, Sonia Gandhi, paid tributes at Vajpayee’s residence at Krishna Menon Marg. The leaders of every party are reaching their place of residence for the last glimpse of Atal Ji. 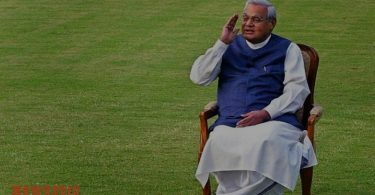 10:45 AM IST- Atal ji’s funeral will be done at four o’clock in the memory place of Delhi. This information was given by BJP President Amit Shah. Shah said that people will be able to pay tribute to their residence on Friday from 7.30am to 8.00 pm. 10:15 AM IST- During this time a large number of people are present and slogans are being raised for Atal ji on the whole path. Also, all the BJP’s big leaders are also involved in this visit. PM Modi and BJP President Amit Shah have reached party headquarters. 9:45 AM IST- The last rites of former Prime Minister Atal Bihari Vajpayee will be done in the memory of New Delhi on Friday. His body has left for BJP headquarters from his official residence 6A, Krishna Menon Marg. He was also given a guard of honor here. 9:00 AM IST- Before his death, Delhi’s Chief Minister Arvind Kejriwal and Deputy CM Manish Sisodia also observed the situation of Vajpayee. On Wednesday night, Prime Minister Narendra Modi also went to AIIMS to know about Vajpayee’s health. Vajpayee was a patient of diabetes and he was undergoing treatment in AIIMS from June 11. 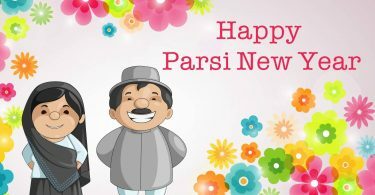 He is undergoing treatment in the AIIMS under the supervision of Dr. Randeep Guleria, who is also director of AIIMS. Vajpayee has been honored with the country’s highest honor Bharat Ratna in 2014. 7:00 AM IST- According to the second medical bulletin issued by the All India Institute of Medical Sciences (AIIMS), “There was no improvement in the condition of Vajpayee and his condition remains very serious. Several leaders, including Bharatiya Janata Party (BJP) veteran LK Advani, Congress President Rahul Gandhi, arrived in AIIMS on Thursday morning to see the movement of Vajpayee.